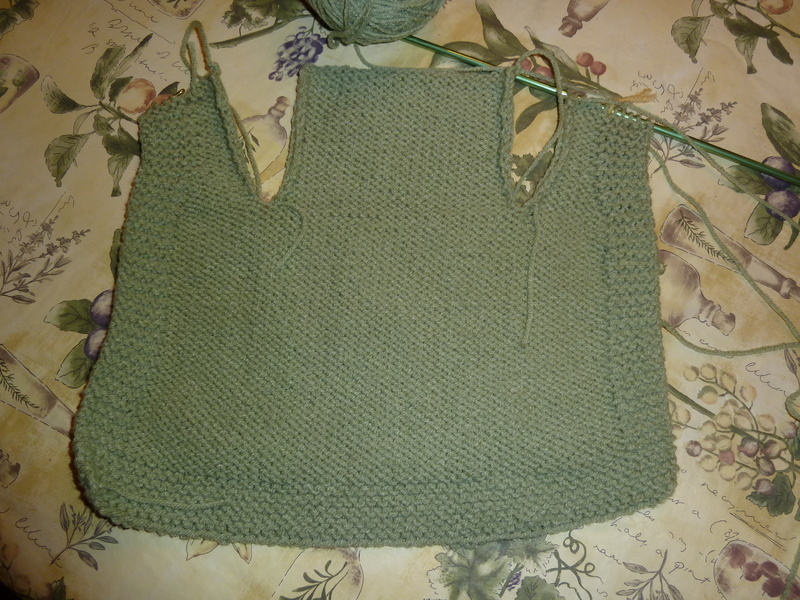 My knitting class and project ( a doll’s robe) are coming along nicely. Here is a post I did when I started knitting. Here is a photo of our little project now. I am excited about how this is coming along and I am anxious to find a new project to start once our class finishes. Thank you. I am now putting the sleeves in. Our class has ended and I will need to start looking for a project to work on once I get the bathrobe put together. Maybe a few small things, like dishrags to practice reading new patterns. Hi Zonnah, I will definitely post a photo when I have finished. I know it will be about a week before I can work on it again.